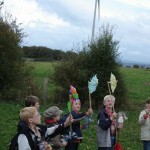 For the first time in the world: children who own a windmill! 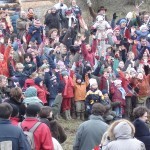 In a small village in the Belgian Ardennes, an awareness campaign unique in the world! 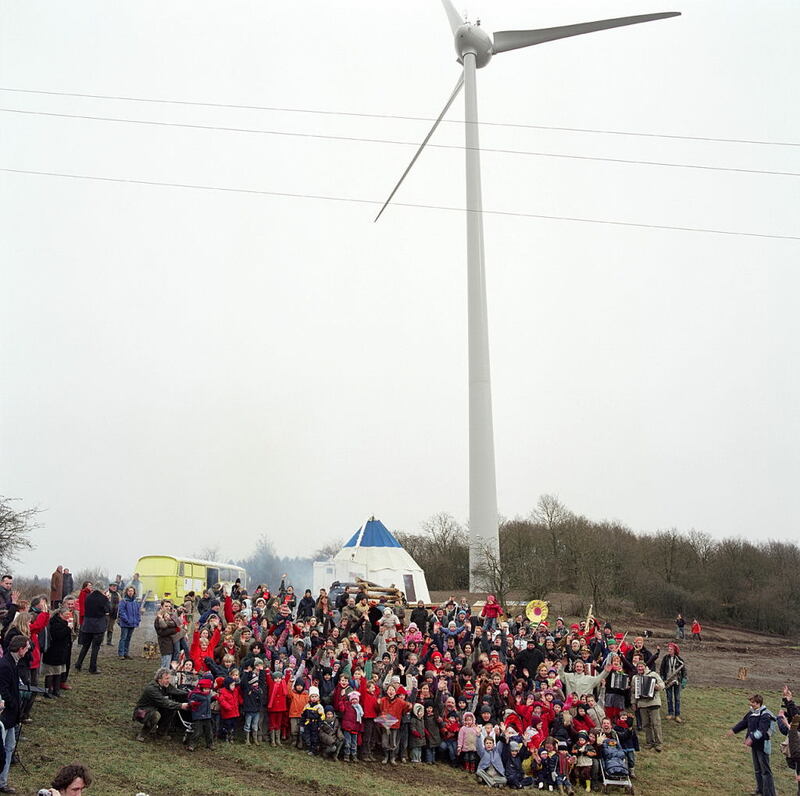 A cooperative society constructs a 800-kw wind turbine financed by 2,000 children. 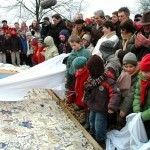 Every child is the owner of a 100-euro share, offered by his or her parents or grandparents. Under the leadership of Bernard Delville, the film shows how to materialise such a project. Purchase or rental of the site? What choice of wind turbine? 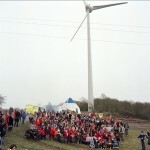 Awareness campaigns directed at the children and their families are carried out until the inauguration of the wind turbine and its final connection to the grid. Numbers and graphs complete the picture. Attention: this film can be obtained as a DVD upon inquiry only! Please contact us for current prices.